You can take advantage of our "SHOW SPECIAL". Stop by our Booth 3083 to learn more. This will be our 9th year exhibiting at the rental show. Each year we have met some outstanding rental company owners, managers, and employees that we have became good partners with. 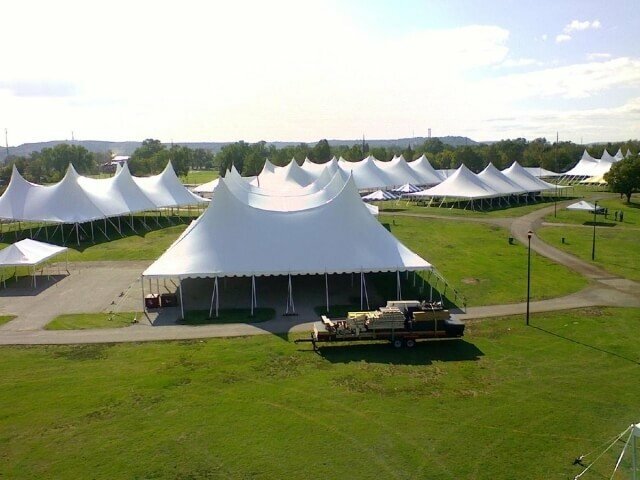 Infinity Tent Sales has been manufacturing party rental tents for sale for over 35 years. * Specialty designed high peak frame Sail Cloth Tent. * Our Heavy Duty - Reinforced Facings for Frame Tents. * Extra Strong webbing heat sealed for our tension pole tents.